Thinking of having your party in a garden venue? Here are the things to know. There is something about having your celebration in a venue that is filled with greens. It makes everything feel organic, spontaneous, and natural. Probably from the fact that there aren’t many landscaped green spaces in the metro, celebrating your life’s precious moment in a garden venue allows you to entertain your guests in a different manner. 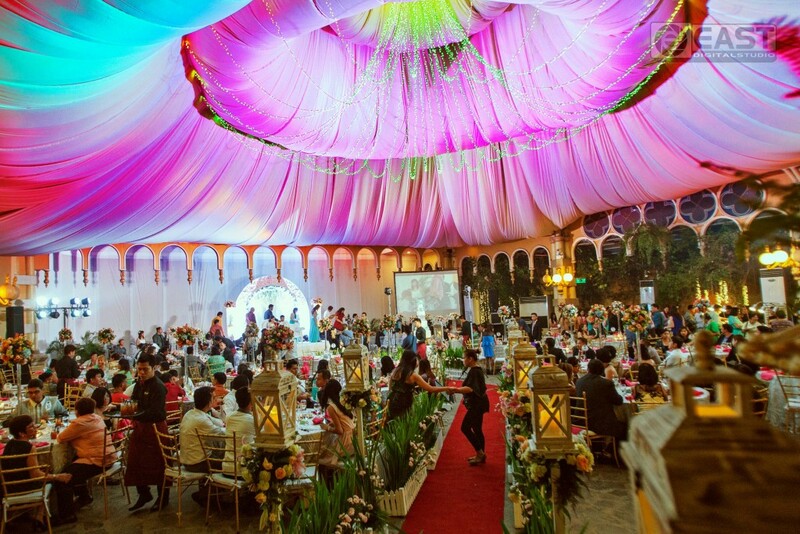 While this industry that rivals the traditional hotel ballrooms is still young, it is fast becoming the choice of couples and debutantes, as well as head of companies and organizations, for their grand fete. As with any other life decisions, you must understand the pros and cons of having a garden wedding before you finalize the details. Read on and see if having a outdoor party or a garden celebration is for you. Commune with nature – Be it your wedding, your debut, or a company anniversary, you deserve nothing but the best venue. Mounting your event in a garden venue gives you the chance to be surrounded by the beauty of nature. It gives your celebration a fresh feel compared to the when you celebrate in a hotel ballroom or in an all-concrete edifice. Less restrictions – You know how candles make everything romantic? Not to mention that their soft flickers complete the table setting. Guess what? Most hotels do not allow candles inside the ballroom. Understandable though, since it is part of their safety measures. 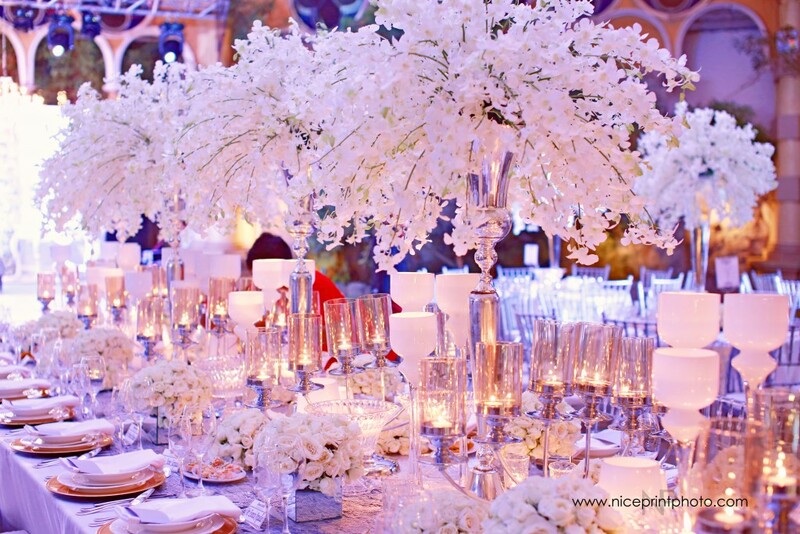 In a garden setting, most especially during weddings, whatever theme you may have in mind may be accommodated. 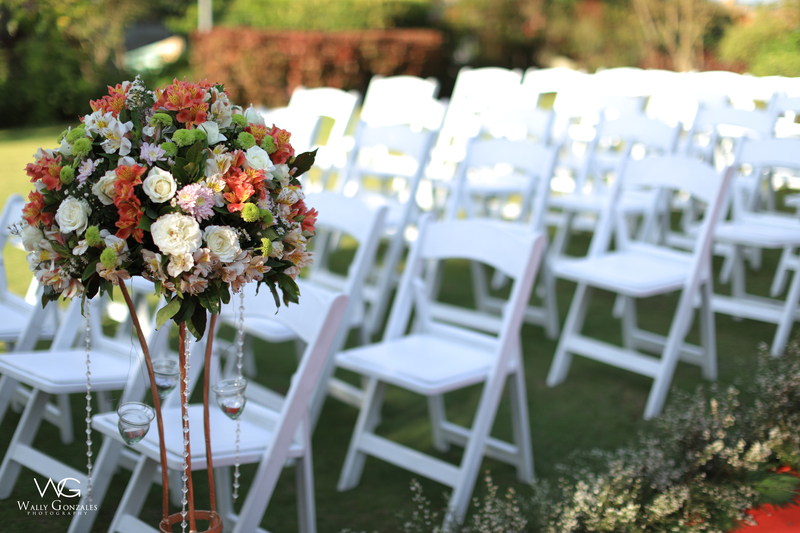 Adequate space – while hotel ballrooms can be opened up by removing partitions, nothing beats the vast space being offered by a garden venue setup. 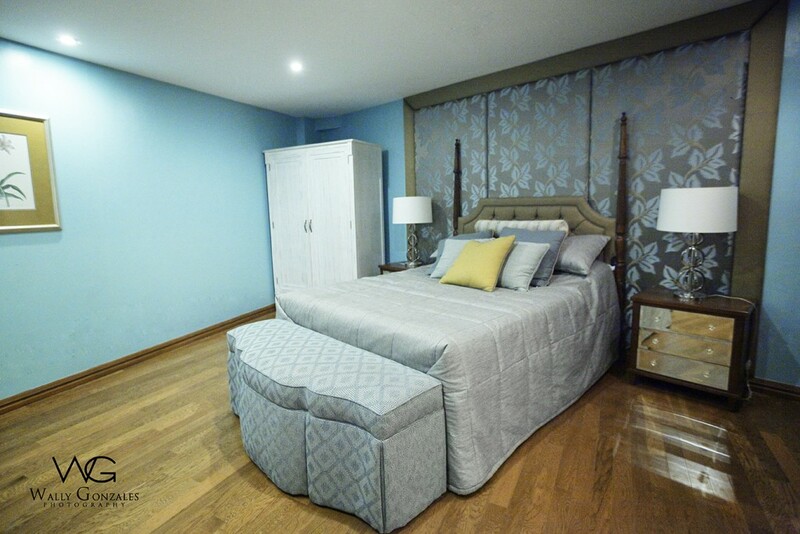 You may also opt for an indoor or outdoor celebration depending on your requirements, but you will never have any issues with having enough space. 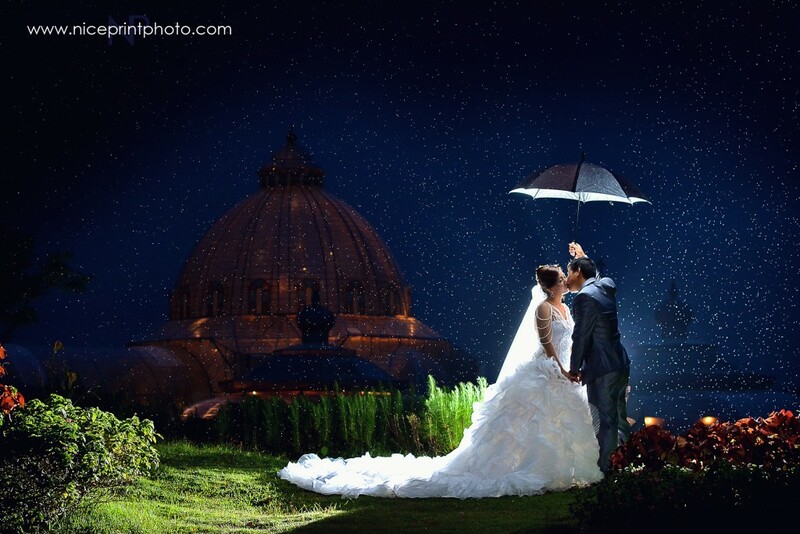 Amazing photographs – Of course your celebration will yield better looking photographs if you are surrounded with shrubs and trees, as compared to taking photographs against painted walls. 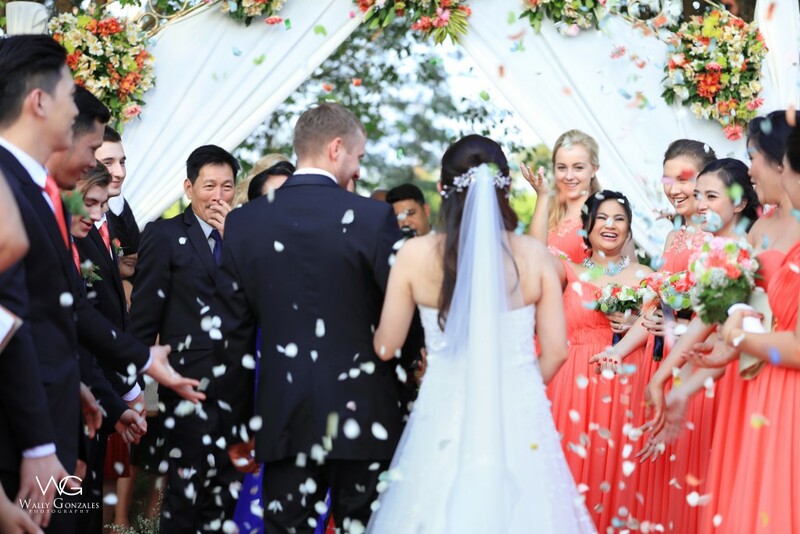 Issues with set date – Yes, getting the exact date that you want for your celebration may be a quite a challenge since outdoor weddings are gaining popularity. So it is a must that you start looking for your venue right away! It also helps that select a planner at once to help you with your venue concerns. Weather concerns – this is something that may well be out of anybody’s control. However, if you are really decided on having your celebration in a garden venue, there are some that also offers an indoor alternative that evokes the same outdoor feel. Or if you still want to take it outside, make sure that you have contingencies planned properly such as tents and alternative power supply to make sure the festivities will not be affected. Lack of accommodation – Hotels would have rooms and services, but garden venues are not always equipped with these features and amenities. However, there is a conscious effort to meld the convenience of hotel weddings with the allure or outdoor settings so clients can have the best of both worlds. 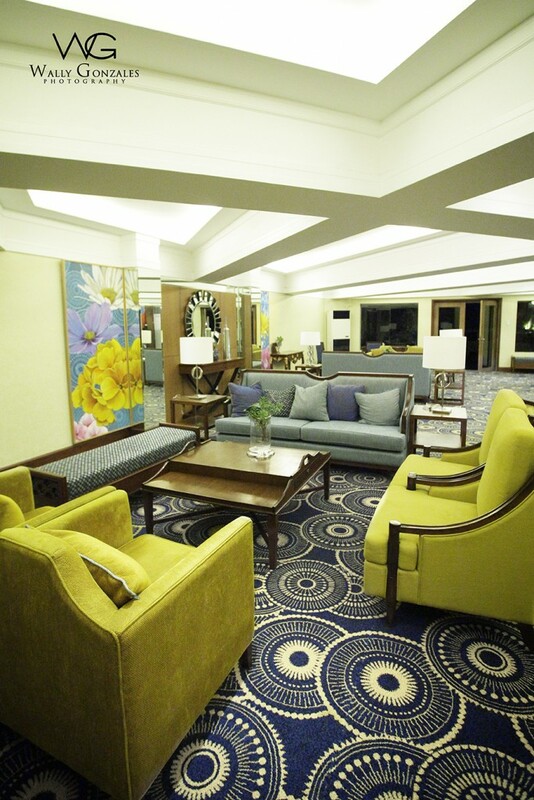 Palazzo Verde also offers generously cut bridal suites that clients may avail for prenup shoots or as a holding room during the event.